Tuck your kids in at night with this cute poem! 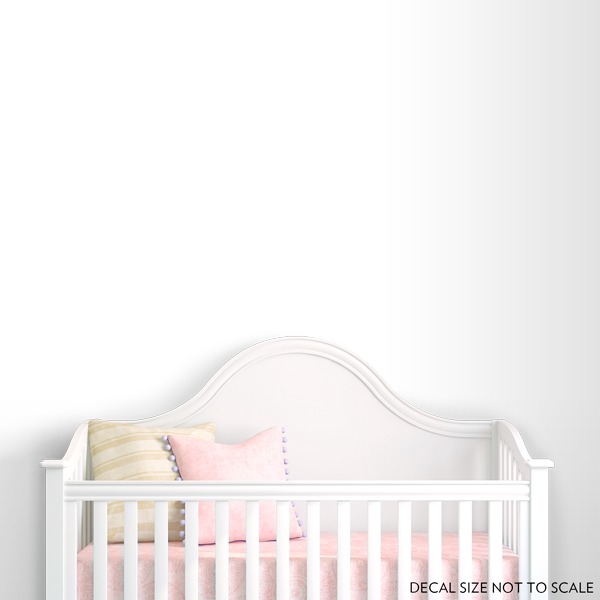 Great for placing over the bed or crib (out of reach of small reaching hands). "Sweet dreams, sleep tight, we love you, good night"